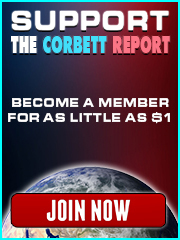 Description:Join us for this bonus edition of The Corbett Report where we play the audio of the informative new documentary, ‘Psywar.’ ‘Psywar’ is the story of how the rich and powerful have created the public relations industry in order to more easily manipulate public opinion into supporting their agenda. 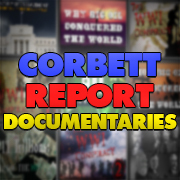 Check the documentation for today’s episode for a link to the video. Description: Click here for a link to the full video, which you can watch online for free courtesy of Metanoia Films.